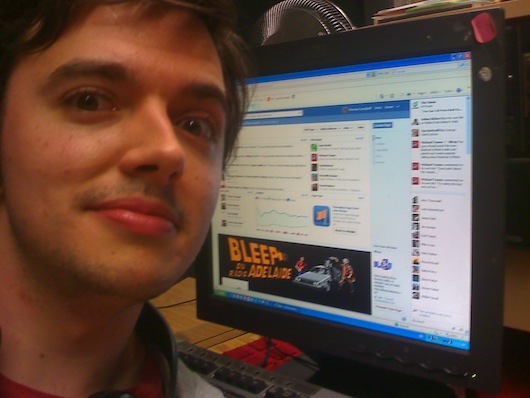 David Kudrev October 23, 2012 Bleep! Steve reviews Beach Head II for the C64 under protest of not being able to talk about Skyrim again, and the lads bring a huge dose of gaming news to the table. More fun than a dozen live eels in your undies! Previous ArticleRetro-gaming in Japan part 2: Bars!